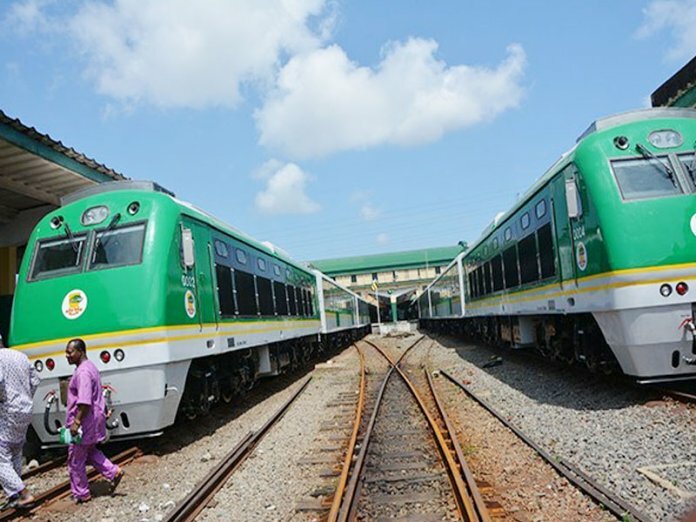 The Nigerian Railway Corporation (NRC) has hinted that it generated over N80 million monthly from the Abuja-Kaduna train service in 2018. The corporation disclosed that, the figure was higher than the N16 million generated monthly in 2017. 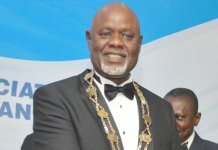 It however noted that, in spite of the increase in revenue, the corporation was yet to break even, as it still spends over N100 million monthly as running cost. 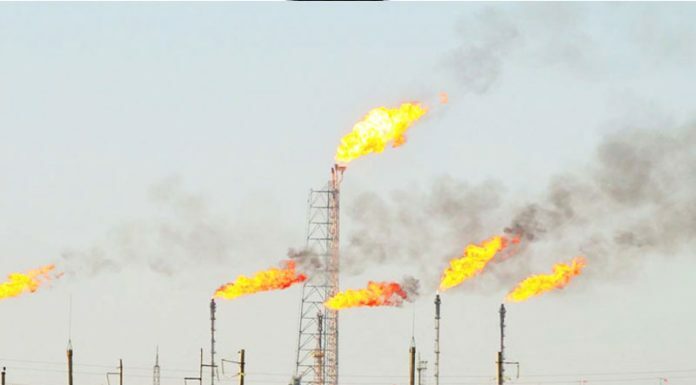 The Managing Director of the Corporation, Mr Fidet Okhiria, disclosed this to newsmen in Abuja. 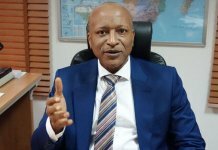 According to him, “When we started, we were earning about N16 million and spending about N56 million, but right now, we can comfortably say we earn over N80 million although we still spend over N100 million, which is closer to breaking even. Okhiria added: The issue we have now is that we only run passenger trains; we don’t have freight to move from Kaduna to Abuja. 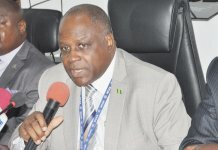 The NRC boss, while attributing the high expenses to the purchase of diesel for generators at the train stations, said, “Right now, all our stations are still powered by generator 24/7, we buy about 99,000 litres every month to power those generators; so, it eats deep into our expenses. He revealed that in 2018, the number of train trips also increased from four to eight, adding that, 10 more coaches would be deployed on the route.